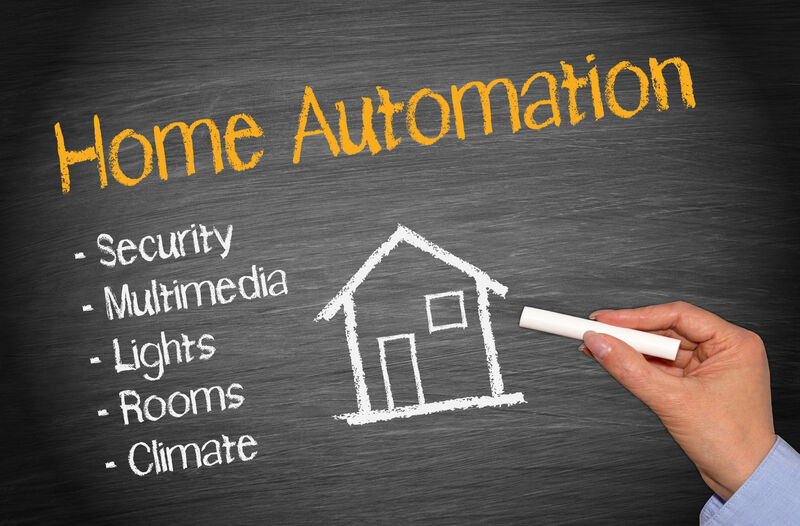 Increase home security measures to keep your family safe. DC Electric can supply and install a security camera system to protect the most important place on earth, your home. 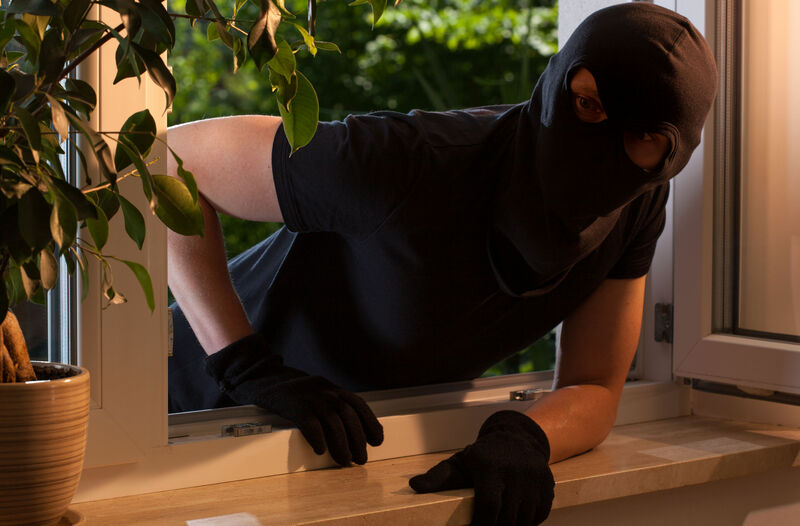 We offer professional installations and service of security cameras and video surveillance equipment. Give us a call and one of our professional and knowledgeable techs will assist you in providing affordable home security cameras and/or video surveillance systems. 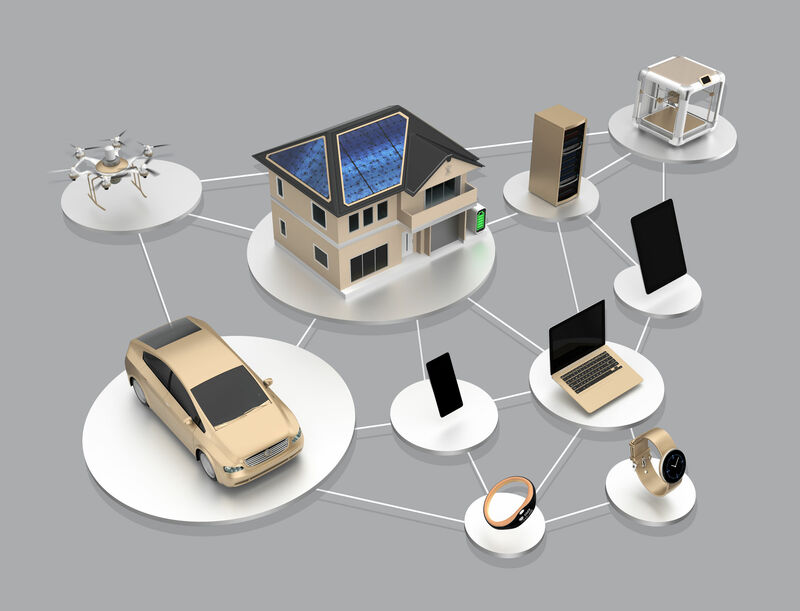 We live in the age of wireless automation, and the options are endless. Let DC Electric upgrade your home to be a state-of-the-art Smart Home and go completely wireless. Get an email or text alert every time a door or window opens or when motion is detected. Control your lights or thermostat from your phone before you get home for immediate comfort and security. 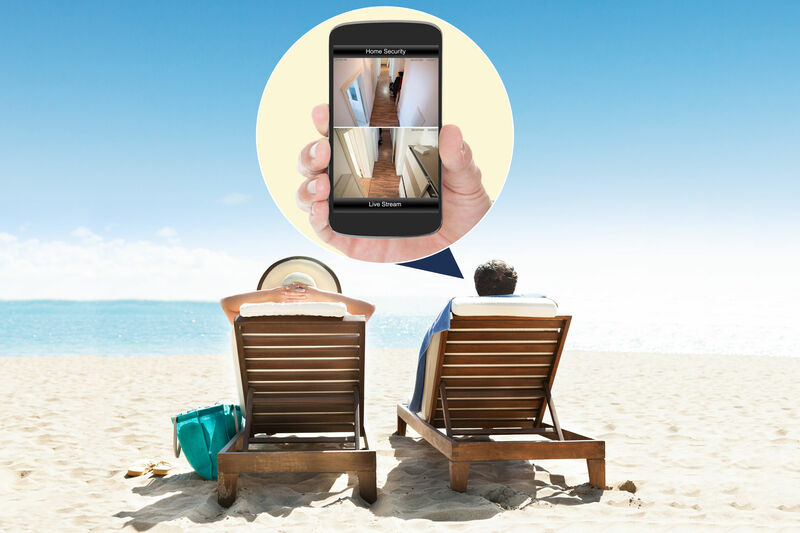 See who’s at your door without excusing yourself from the dinner table. Access your security system from your tablet to be sure your home and its surroundings remain safe at all times. Operate your home theater system with a simple voice command. Monitor your energy usage to ensure maximum efficiency. Embrace the future of technology and automation with complete control of your entire home at the touch of a button with infinite possibilities. DC Electric stays current with today’s ever changing technologies to consistently offer you the most up-to-date and innovative products. We can supply and install remote switches, video doorbells, learning thermostats, surveillance cameras, audio & video equipment, keyless smart locks and program everything to be operated simultaneously at your fingertips or at the sound of your voice.